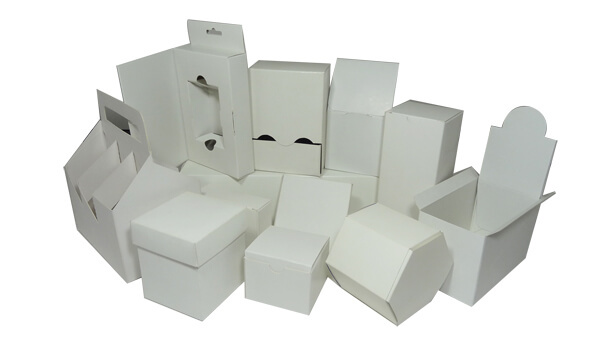 Our goal at Business Image Printing is to bring the best in custom boxes to our clients and in order to make sure that your custom box turns out to be exactly how you dreamt it to be, we are offering you the opportunity to be able to obtain a physical sample of the initial design of your product’s packaging. In other words, we’ll supply a blank sample of the your product’s custom box itself and mail it to your home anywhere in the United States free of charge so that you can get a feel for what your product’s packaging may look like. With a massive variety of options and designs to choose from or even create yourself with the help of a team of experts we can create a blank physical sample for you to view and judge ahead of time at home before we complete the entire custom box. In addition, with the help of state-of-art technology and a staff equipped with years of experience we’re certain that you’ll find just the right look for your custom box to significantly enhance the look of your product. We offer free custom box creation as a display of our attention to detail as we want to be certain that the custom packaging we create will meet your expectations. In other words we want you to be as satisfied with the end results as possible. We understand that you as the client only want your product’s packaging to appear as professional and high-quality as possible which is why we insist on guiding you every step of the way when designing your custom box. Over the years we have helped hundreds of clients create their dream product’s packaging and we consider this service a small price to pay in order to make certain that our clients have and will receive the best version of their product’s packaging possible. In short, we at Business Image Printing are offering you the ability to receive a complimentary blank custom packaging sample which we will mail to you anywhere in the United States, free of charge. We know that creating the next big thing is a tough prospect, but we hope that with the help of Business Image Printing we can make the next big thing’s packaging appear like one as well. 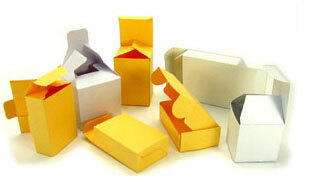 Thank you for your time and we hope to hear about your designs and ideas for your brand new custom box soon.